An understanding of a common quicklist list of promotional means. 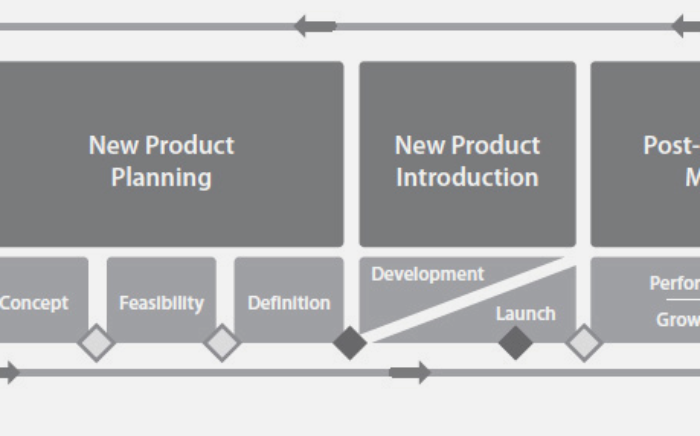 What is a common launch checklist ? 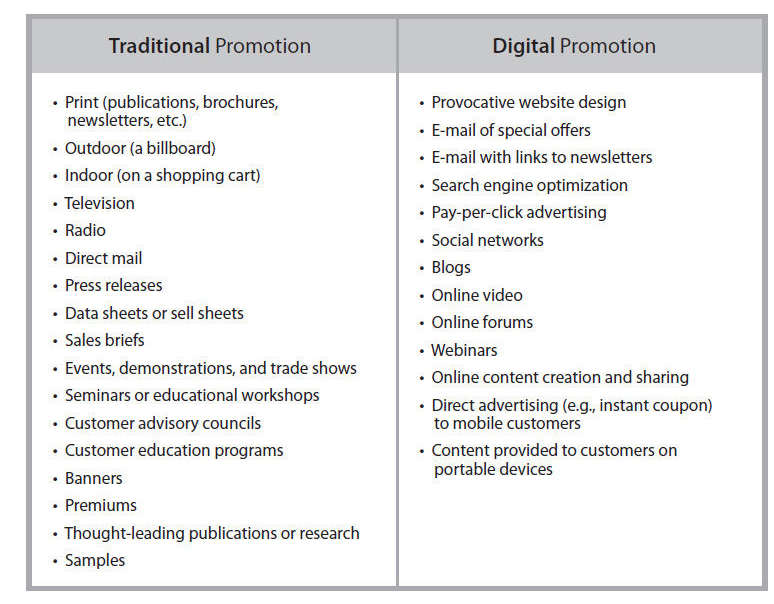 | What are some common methods used in traditional v/s digital promotions ?